Why did my release artwork turn green? When release art turns green or is digitally distorted, it is because the art has been saved in a CMYK color profile. Please save all art in an RGB color profile and you will not experience this issue again. 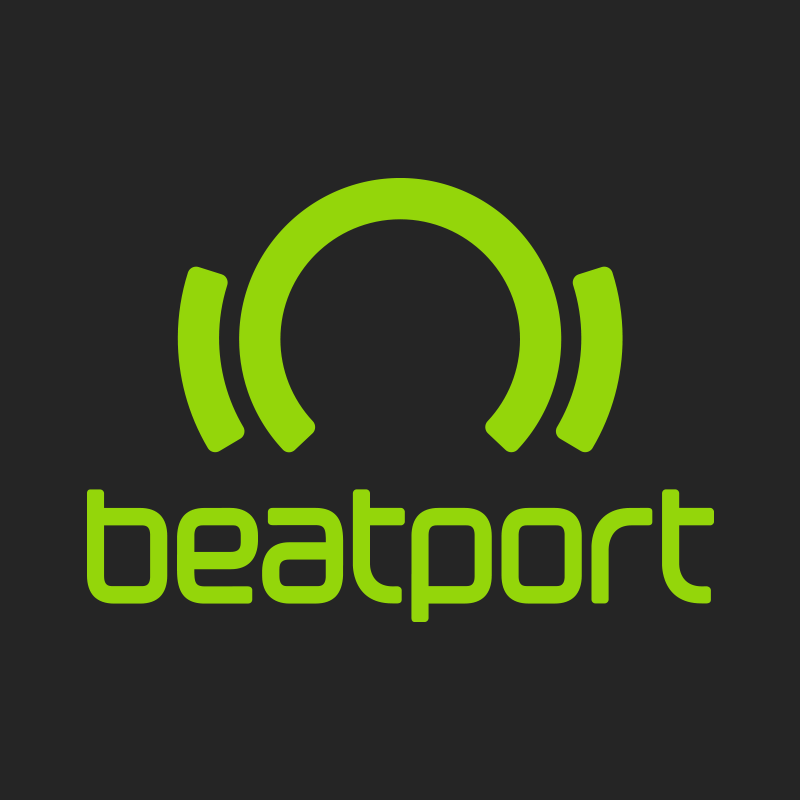 To replace the affected art, please send a 1400x1400 square image as a replacement to contentsupport@beatport.com, making sure that it is saved in a RGB color profile.